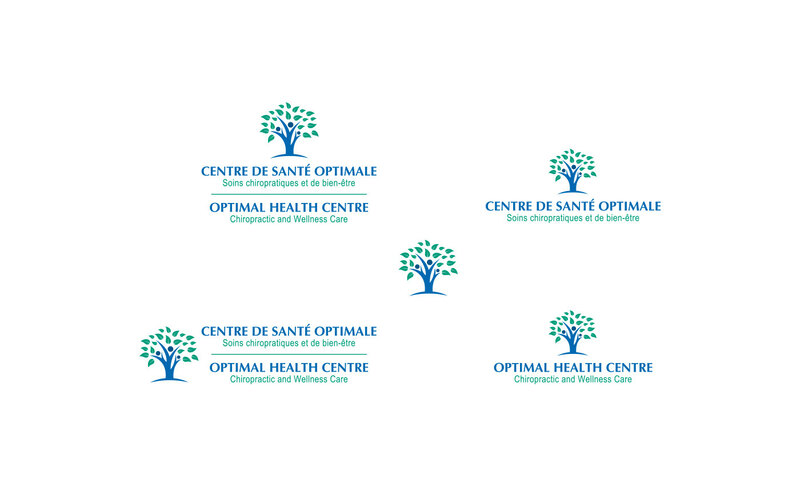 Created a bilingual identity that is versatile just like all the services and products provided for optimum health. 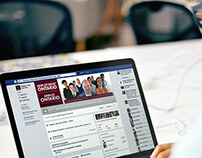 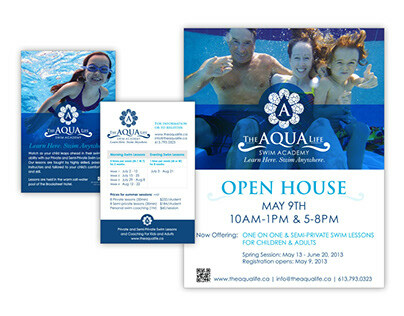 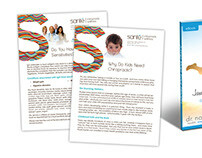 Implemented the brand message and visual elements throughout marketing materials. 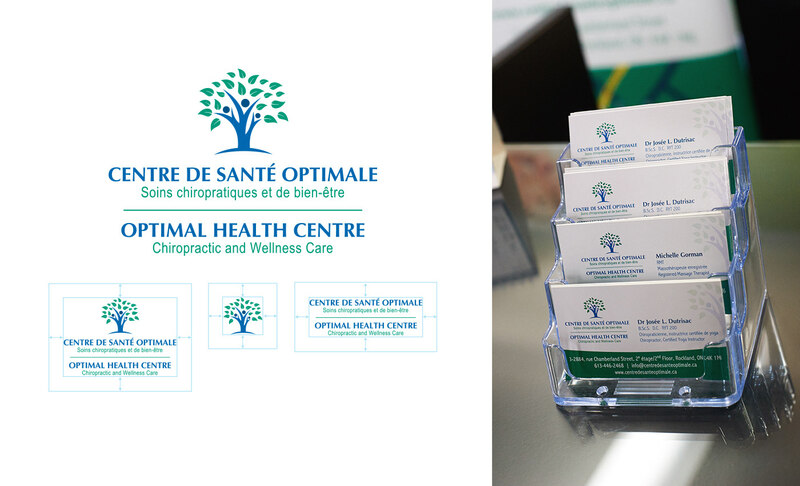 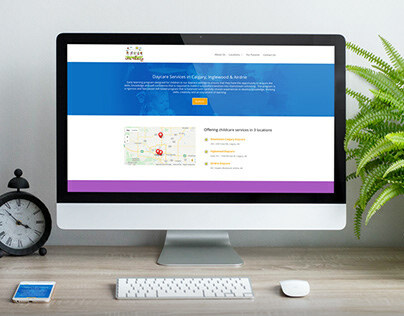 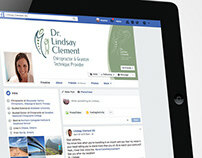 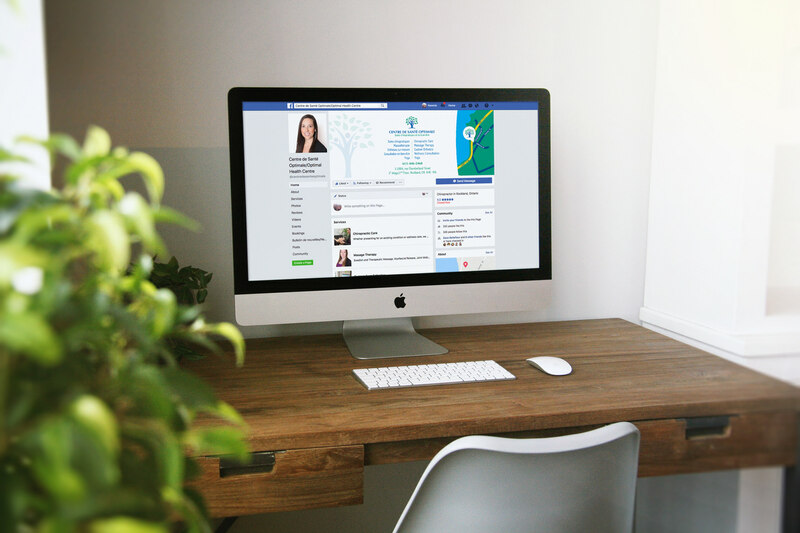 Branding for a new chiropractic office, including the corporate identity, marketing materials and social media graphics.